Robillard offers hearing tests at 11 locations in and around Ottawa. Enjoy life to the fullest by getting a proper diagnosis and hearing what life would be like with full sound. 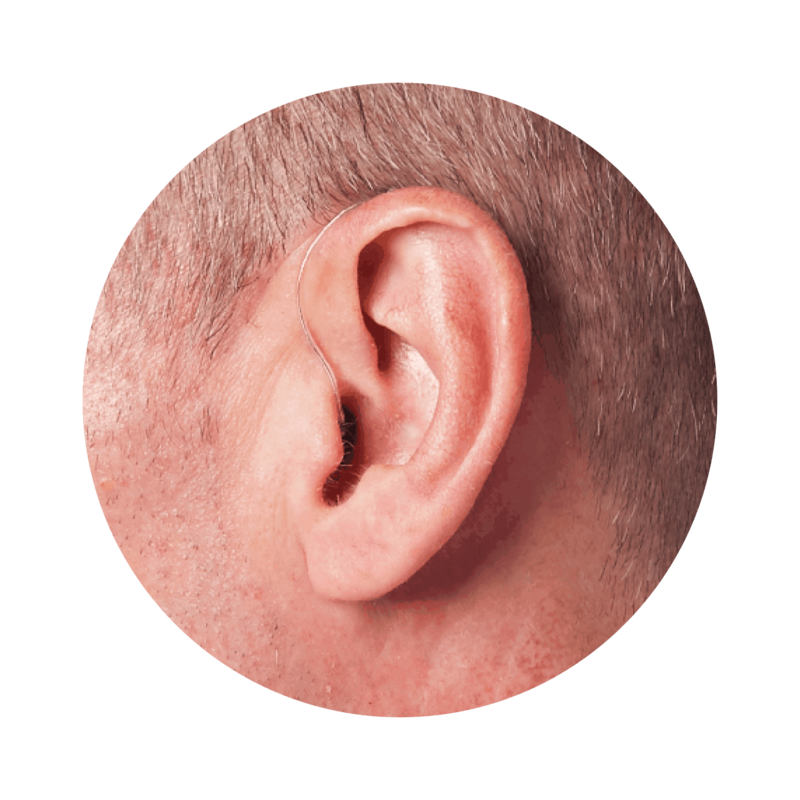 Most hearing loss (approximately 95%), is age related and develops in a gradual manner, very often the individual is unaware of what they may not be hearing, which may lead to a denial of their hearing loss. In most cases, hearing loss initially develops in the higher frequencies, leading to diminished speech clarity. Those who suffer from high frequency hearing loss will often describe others around them as mumbling or not pronouncing correctly, and are unable to hear sounds between 2,000 Hz and 8,000 Hz, which is measured on an audiogram. A doctor’s referral is not required for the assessment, and your audiologist or hearing instrument specialist will provide an explanation of your hearing ability during the same visit. The benefit of a hearing test is that you will find out if your hearing will benefit from hearing aids – you can even get a demonstration of how hearing aids can improve your hearing in noisy environments. 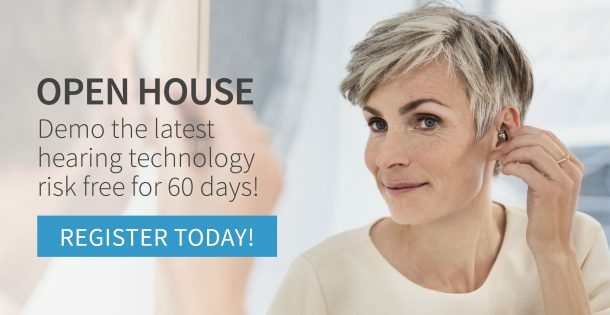 There is zero obligation to purchase but we can provide you with a prescription for hearing aids for when you are ready and offer a 60 day trial should you decide to give them a try. We invite you to bring a friend or family member to your appointment as they may provide additional details about your hearing capabilities in your daily activities and provide support. At your appointment, your audiologist or hearing instrument specialist will ask questions about your background, medical history, employment and sound environments. Last but not least, we’ll check your balance! This is all done using the latest equipment and your results are recorded on an audiogram. Following your hearing test, your hearing instrument specialist or audiologist will review the results with you in plain, easy-to-understand language and answer any questions you may have. If you do have a hearing loss, there’s no need for alarm as we will explore all your options with you! We will then provide you with the necessary information to make a decision to best meet your unique hearing needs. Our hearing tests produce accurate results that help us program hearing aids to the exact specifications you need. If you have a hearing loss, we recommend you return to one of our 11 Robillard locations for an annual hearing test. Regular visits help monitor your hearing loss, assess the effectiveness of your hearing aid, and provide strategies for overcoming challenges. 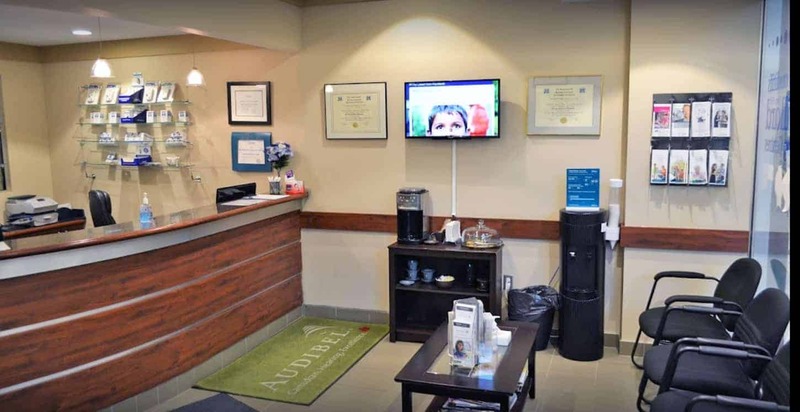 Why choose a hearing test at Robillard? We offer one-stop access to a full range of services for adults and children with hearing loss at 11 locations across Ontario. In addition to hearing tests using state-of-the-art equipment, we provide hearing aids, communication devices and other products, services and information related to hearing loss, as well as a wide range of accessible education and support programs. Our dedicated team of audiologists and support staff provides the highest quality of care and consideration and can refer you to other specialized services at Robillard – the leader in hearing healthcare since 1958.
Financing options that include 0% financing O.A.C.